Early data on the performance of Facebook Instant articles. Periscope makes videos permanent. Donald Trump does something that crosses the ethical line for PR pros. And we look at the deeper issues underpinning the discussion about Facebook’s Trending Topics. 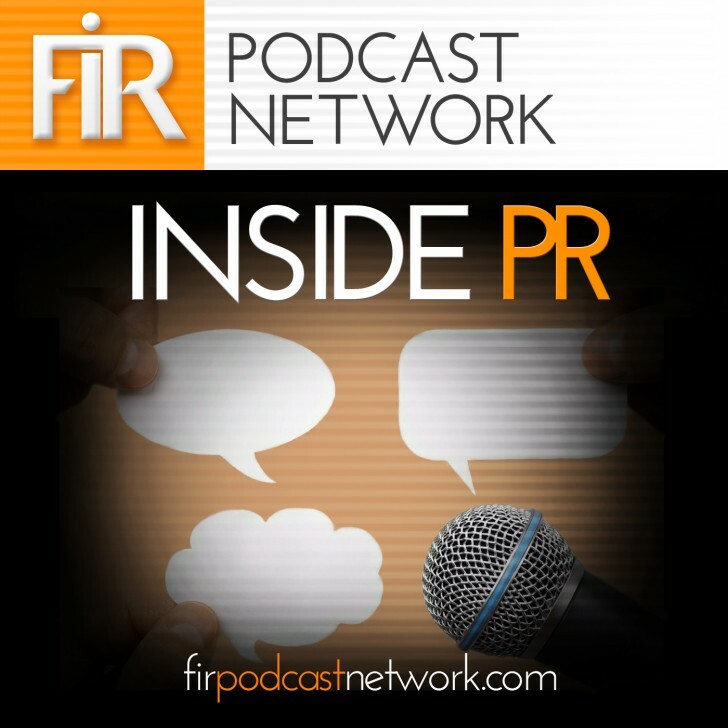 Gini Dietrich, Martin Waxman and Joseph Thornley tackle these topics and more in this week’s Inside PR podcast. Publishers are reporting mixed results with Facebook Instant Articles, according to Digiday. They are driving traffic, but it is less engaged. Nevertheless, revenue is flowing to publishers. So, Instant Articles as a publishing platform isn’t going away anytime soon. Periscope is about to make videos permanent with save settings in its app. This is big news. Facebook Live Videos gained a huge advantage over Periscope by making it easy for people to save their videos. By making it easy for users to save their videos beyond the current 24 hour expiry date, Periscope will even up the playing field. In our main discussion, we turn our attention to lack of transparency in how Facebook’s Trending Topics are selected. This is a far reaching and important issue. It’s about Facebook’s emergence as a media outlet. It’s about dominance of one player. It’s about the level of transparency necessary so that we can assess bias. And it’s about the additional obligation to transparency and scrutiny that Facebook should now be subject to. This article is cross-posted at the Inside PR podcast blog.